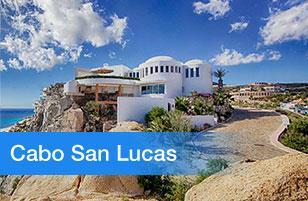 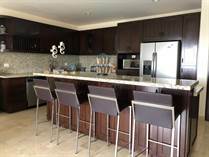 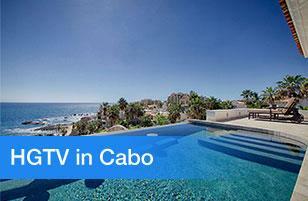 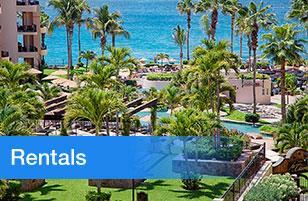 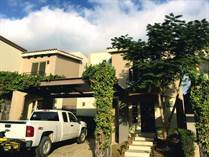 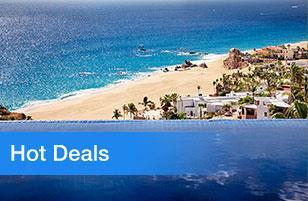 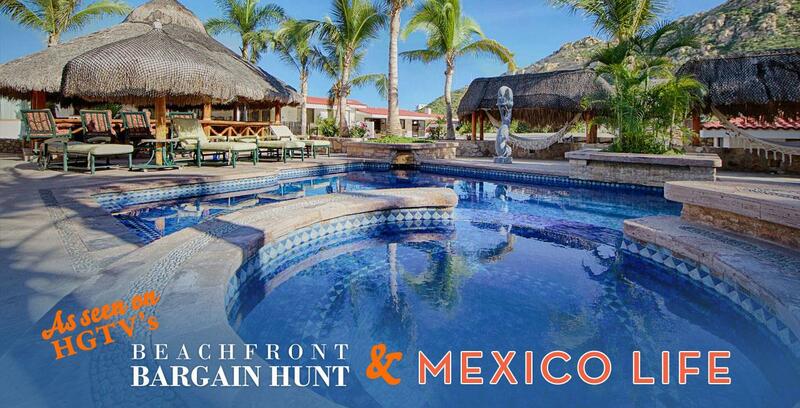 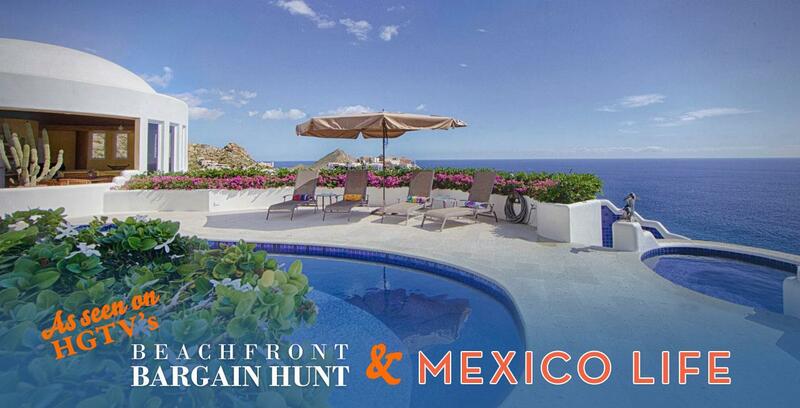 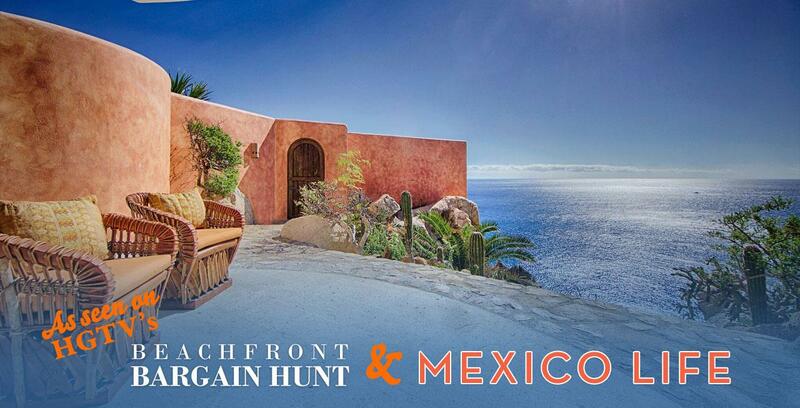 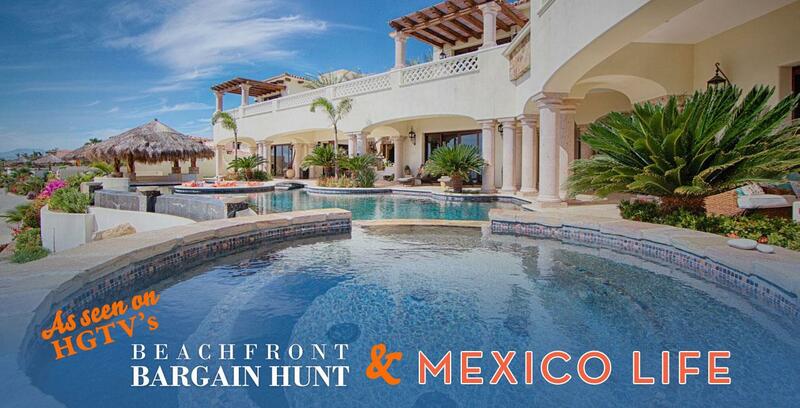 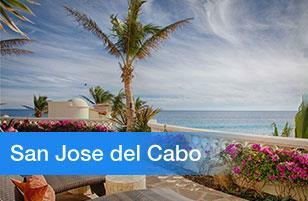 Los Cabos Agent Rentals provides a multitude of services to both their Owners and Renters. 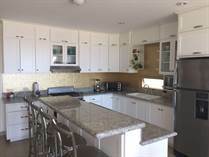 We add value in not only finding a renter for the Owners and Properties for Renters but finding the right fit for both sides. 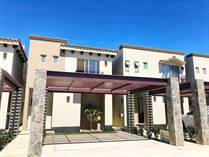 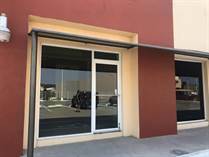 Let's face it being an Owner of real estate in Cabo you want to yield a return on your investment if possible while at the same time protecting yourself against the risks and pitfalls of renting. 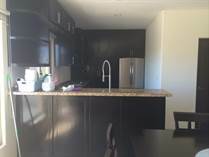 Although it isn't 100% full proof our background checks on renters help eliminate a lot of the problems that could potential arise with a problematic renter. 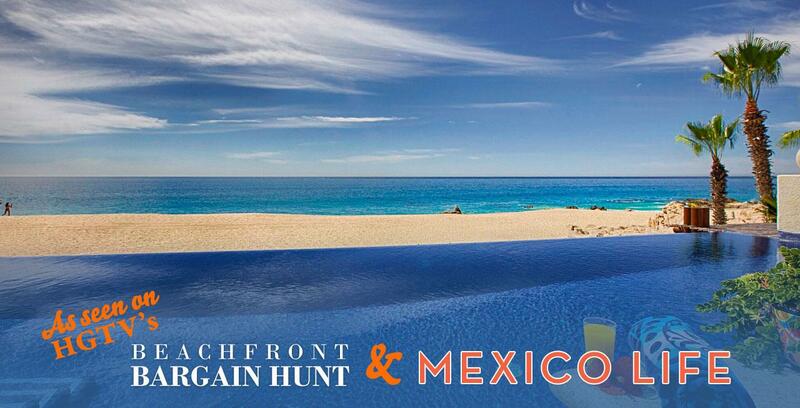 As a Renter for a property in Cabo, there is the challenge of finding the right location, size, price, view, and the list goes on. 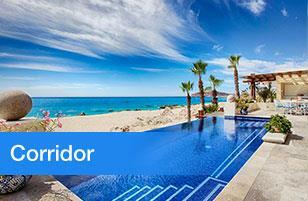 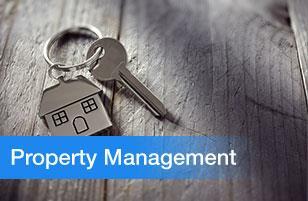 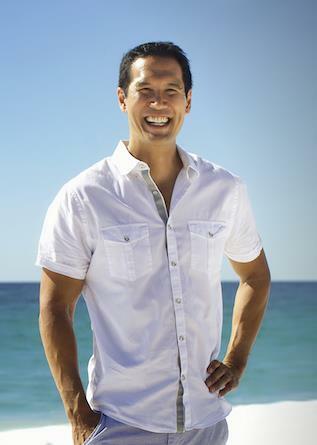 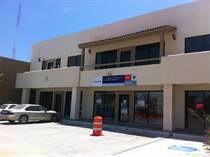 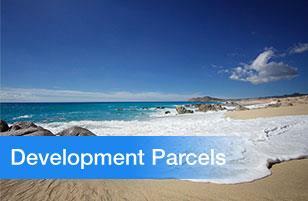 Many times Renters don't have much time to find the Right Property in Cabo so that is why our Job is so important. 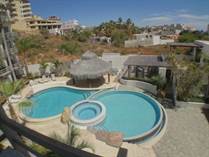 We are extremely attentive and responsive to your needs and will find the rental property in Cabo that you are looking for. 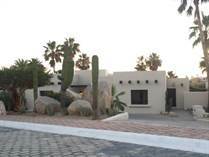 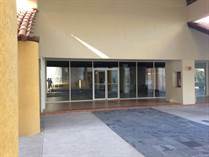 "Hotel Amenities on a Golf Course"
"Local listo para usarse, con espacio para bodega u oficina, + vista a la taquilla de cine"
"14 spaces, 14 diferentes espacios"
"INCLUDES HOA , POOL AND GARDEN SERVICE"
"WALKING TO OCEAN CLUB HOUSE"
"INCLUDES HOA, POOL AND GARDENING"